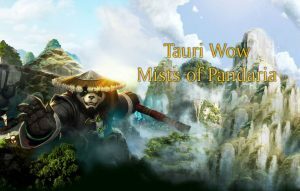 A Hungarian Mists of Pandaria private server offering x1 quest rates, x1 drops, x1 gold, x1 xp rates, and x1 exploration rate. The majority on this realm is hungarian, but we have many english speaking players aswell on this realm. We offer you a fully scripted content, including all Cataclysm zones too. 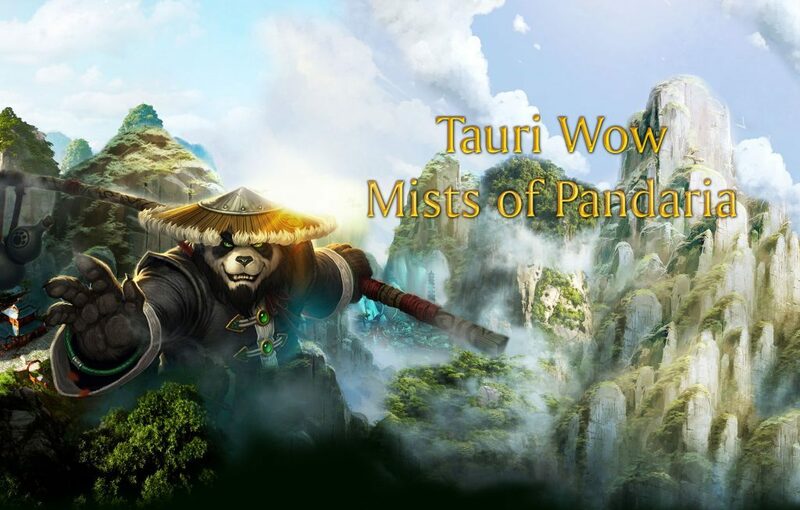 Mist of Pandaria content is currently on patch 5.2. 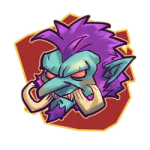 We have a working Cross Realm Battleground, Cross Realm Dungeon Finder & Cross Realm Raid Finder system which connencts players from all our Mists of Pandaria realms to our X server, where they can play together. Evermoon & Tauri realms are now connected together with the X-Auction House system, which means they can trade items via the Auction House between the realms. We offer a VIP Membership to unlock extra features that are outside of gameplay.